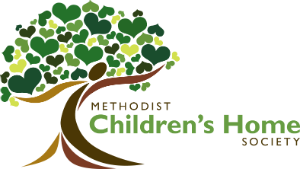 We would love to show you around so that you can experience Methodist Children's Home Society's work first hand. To set up a campus tour, please call the Development office at 313-531-7462. All tours begin at the Cornell Administration Building, the first building you see when arriving on our campus. Parking is available in the lot to the left of the building. In the case of bad weather, a tour may be cancelled. Please call 313-531-7462 if you have any questions regarding the status of your tour.